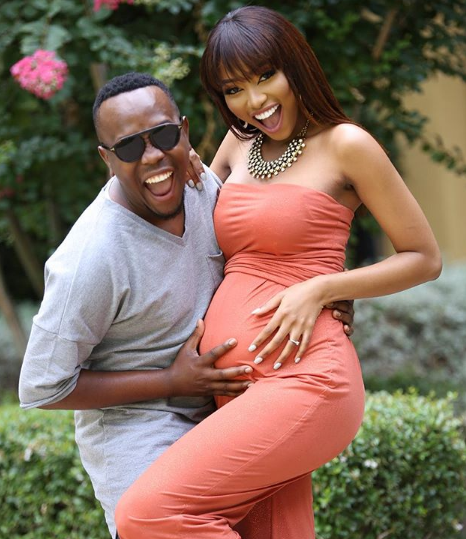 Mzansi favourite Pastor, Khaya Mthethwa and Former Miss SA Ntandoyenkosi Kunene have finally welcomed their first child Oyinkosi Mthethwa. The couple announced in December that they were expecting their first bundle and ever since we have been keeping up with the newlyweds from their Instagram posts. The proud parents spared no costs when it came to their bundle of joy, who will soon be rolling around in his luxurious stroller. Congratulation messages have been pouring from all social media platforms as celebrities and fans have been rejoicing with the couple.